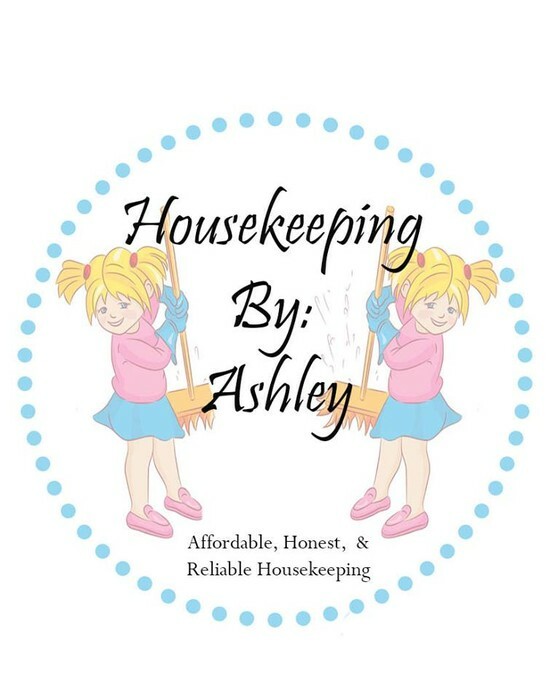 IF YOU NEED A RESPONSIBLE, TRUSTWORTHY, AND LICENSED HOUSEKEEPER, THAN YOU FOUND ONE. 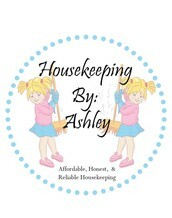 I HAVE SPECIALS FOR DISABLE AND FIX INCOME, AND GREAT PRICES. YOU HAVE THE CHOICE FOR ME TO USE YOUR CLEANING PRODUCTS OR I CAN USE MY CLEANING PRODUCT. MY CLEANING PRODUCT HAS THE GAIN SCENT. I'M ALL ABOUT MY CUSTOMERS. I LOVE TO SEE MY CUSTOMERS HAPPY.